For the most beautiful finishing touch, the Organza Silver Tree Topper is an ideal choice. 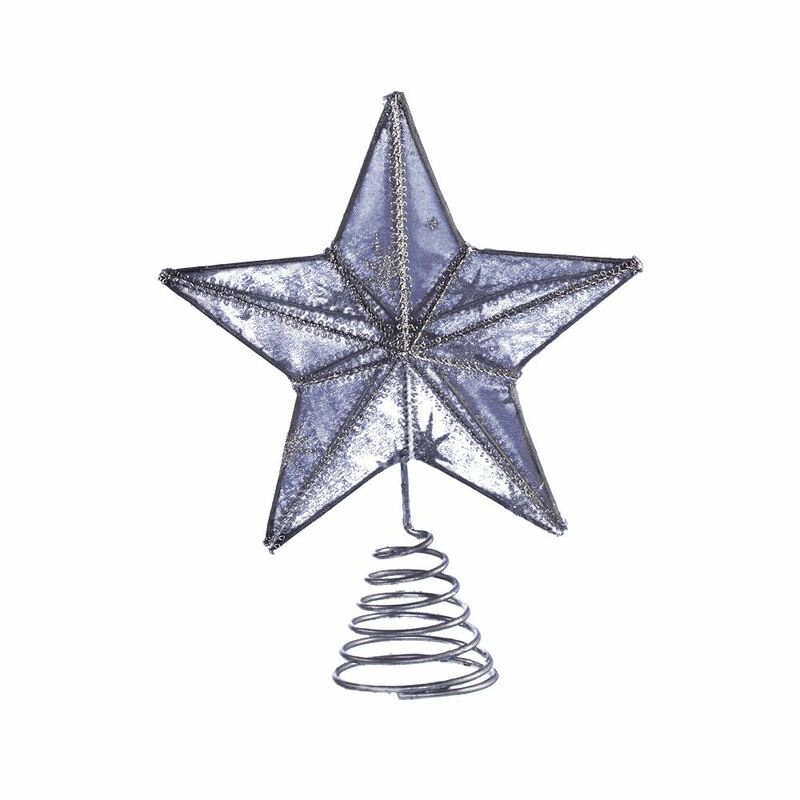 This stunningly simple and delicate star will be the star of your holiday tree. This would look so elegant on a tree with metallic baubles and soft hues. Imagine it as the crowning jewel on a tree accented with the 25mm Baby Pink Baubles- wonderful! 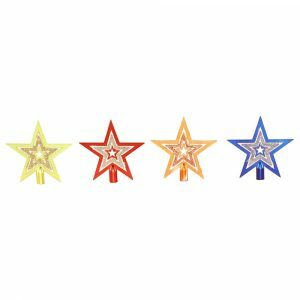 The star measures approximately 18cm wide by 18cm in height, and it is the perfect size for a wide range of trees, from small tabletop variations to grand, ceiling-high foliage. This would be a wonderful wedding gift for a new couple, just starting out, when you want to give them something that will help make memories. This could also begin a holiday tradition for whomever you choose to give it to, becoming a cherished part of their own Christmas decor. Simply stunning is the only way to describe this Organza Silver Tree Topper!